Known for his well-known blog Around The Spiral With Edward Lifegem (atswel). I could go on and on and on for a long time. Ed has been my closest friend ever since I met him. He has been so kind to me. He is like a brother to me. Recently he made a post and tweeted a few times that he was quitting Wizard101 and blogging. I was very distressed when I heard this because like I would loose my best friend (although I have many best friends who I won't name because this post is dedicated to Ed). This all happened due to a very very very well-known blogger thinking the letter from KingsIsle regarding the Wizard City Protectors (WCP) was forged. He sent a letter to a member of the WCP regarding that. The WCP person sent it to Ed and Ed got very sad that someone thought this. 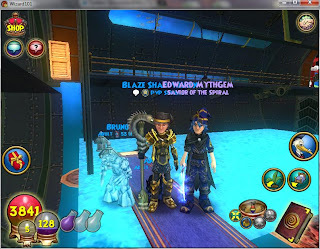 After that, Ed declared that he was quitting blogging and Wizard101 forever... ;( He was convinced yesterday by an anonymous WCP to re-join Wizard101. Ed doesn't play as much like once in a blue moon but he canceled his Birthday Party and the WCP (which other wcp are trying to fix). We as a community hope to see Ed more often. Ed, since your prob reading this, I hope to see you in the Spiral as much as I used to and you leaving would devastate the whole spiral. 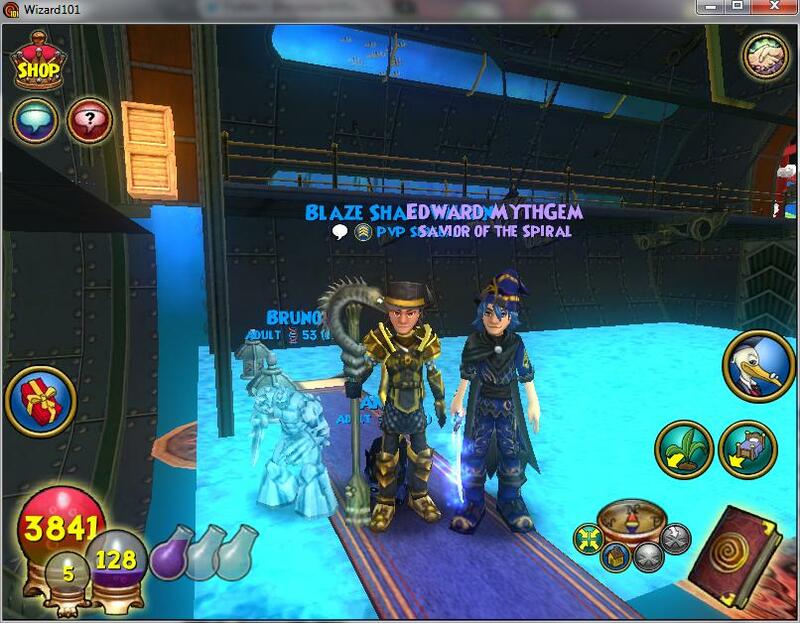 I can't stop Ed from quitting Wizard101 but I can try to keep him with us and to keep him as long as possible.